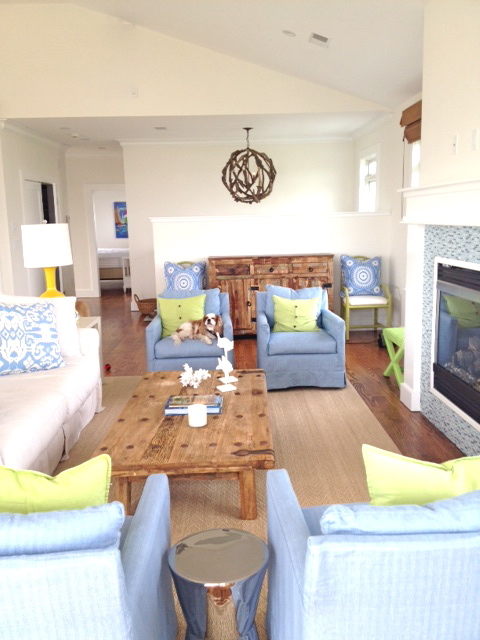 Building a Beach House: Loving Color! I will always love the Ann Sacks blue tile- perfect for a beach house kitchen. 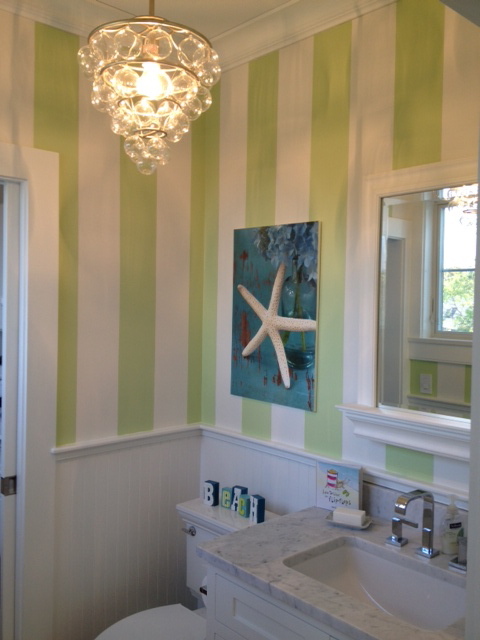 The powder room.....love the stripes.